Happy Friday, friends of Distiller. This week, we’re discussing some exciting new releases. There’s a new Distiller app release that will allow you to add even more great information to your Tastes—you should definitely update your app if you haven’t already. Then there’s the new release, The Macallan Geness, which caused so much excitement that the roads were closed on the way to Macallan’s new distillery. Next, we’re looking at Old Pulteney’s whole new line of core single malts. Finally, El Mayor has some exciting new tequilas for the agave lovers out there. Let’s get to it! With the brand new update to the Distiller app you can tag locations in your Tastes along with star ratings, tasting notes, and pricing. When you tag a brand new location that has never been tagged before, a business page will automatically be created with an address, phone number, and business hours. You will also see an activity feed of all Tastes for that location. Tag Locations and add Cost, choose your currency, and set the vessel it came in. 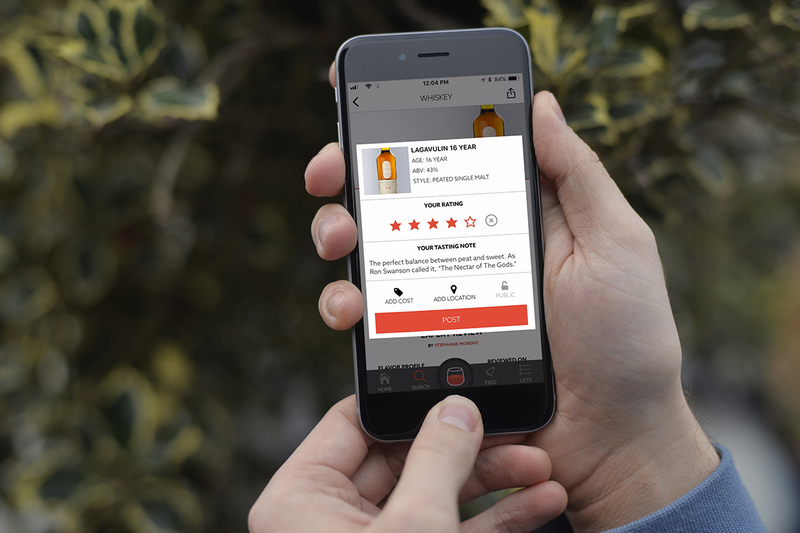 Get started on adding locations to your Tastes now with the newest Distiller app update. There’s no denying that the world is fully in the grips of whisk(e)y mania. There are countless stories of people camping out overnight in parking lots and lining up hours or days ahead of time for a chance at purchasing rare bottles. This past Tuesday, whisky lovers converged on the brand new Macallan distillery and visitor experience for a chance at purchasing a bottle of The Macallan Genesis. This limited edition bottling was created especially in honor of the new digs and its innovative new design. Moray Police had to be called in to close down the road leading to the distillery in both directions. At £495 (~$630 US), we’ll hope that The Macallan Genesis was worth it. Dunyvaig Castle, which sits on a peninsula adjacent to Lagavulin Distillery on Islay, is set to be excavated. The castle was an operational fortress in the Middle Ages before it was demolished in the late 1600s. “Islay is famous as the world’s greatest whisky island, but it is also one of Scotland’s most important historical locations and we are thrilled that the Lagavulin Legacy project has been able to support Islay Heritage in its mission to raise the island’s archaeological profile for both the local community and visitors to the island,” says Dr. Nick Morgan, Diageo Head of Whisky Outreach. 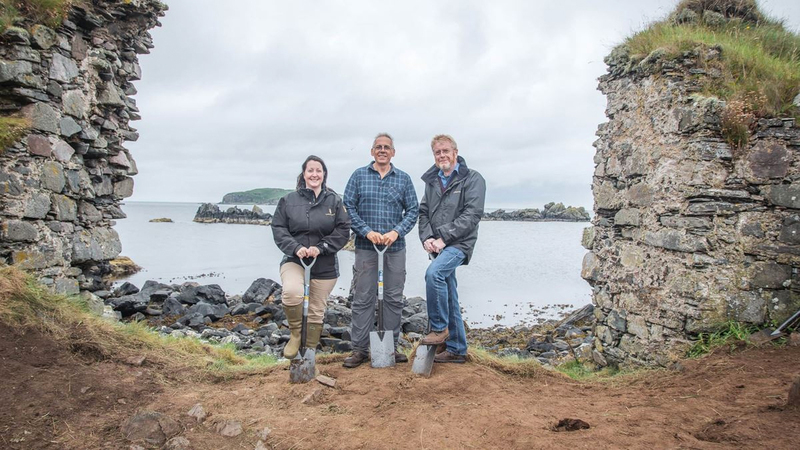 To celebrate the opening of the excavation, Lagavulin hosted an evening for local residents, members of Islay Heritage, and the archaeologists from across the UK who have descended on Islay to assist in the project. Good news for cognac fans around the world: cognac is booming! The previous record for bottles shipped in a single year (200 million) was surpassed with 205.9 million bottles shipped between August 2017 and July 2018. The United States is the leading cognac market, accounting for 86.5 million of the 205.9 million bottles shipped. 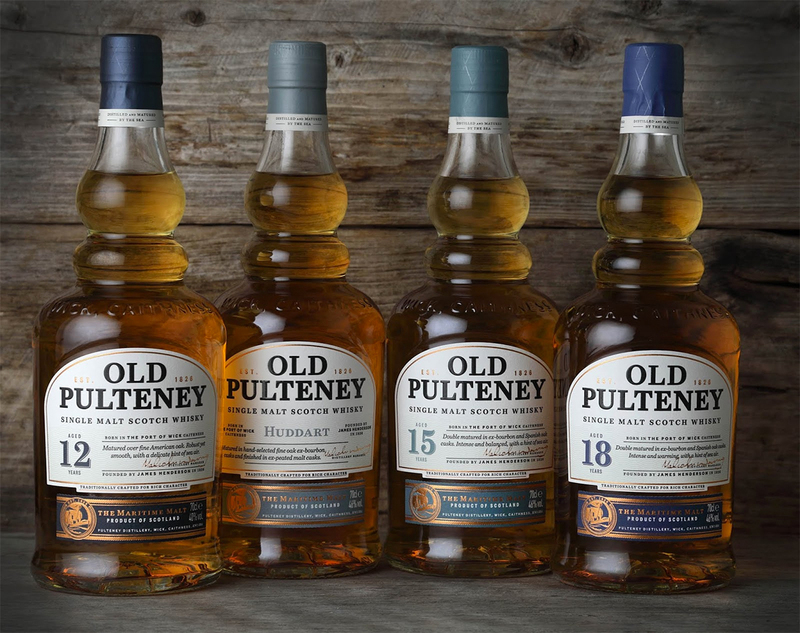 On Tuesday, Old Pulteney Distillery announced the launch of a brand new core range of single malt whiskies. This follows news announced in June 2017 of the discontinuation of both the 17 Year and 21 Year marques due to insufficient supply. Expect to see the new core range on shelves later this month. Bottled at 46% ABV, Huddart is an NAS whisky. It is matured in American oak second fill ex-bourbon casks, and then finished in ex-bourbon casks that once held heavily peated whisky. The juice in the bottle has not changed from the current Old Pulteney 12 Year, but the packaging has. It is bottled at 40% ABV as before. Bottled at 46% ABV, this 15 Year Old single malt is matured in American oak second fill ex-bourbon casks. It is additionally matured in first fill Spanish oak ex-oloroso sherry butts. The senior of the range, this 18 Year Old single malt comes in at 46% ABV. It was matured in American oak second fill ex-bourbon casks, followed by additional maturation in Spanish oak first fill ex-oloroso sherry butts. 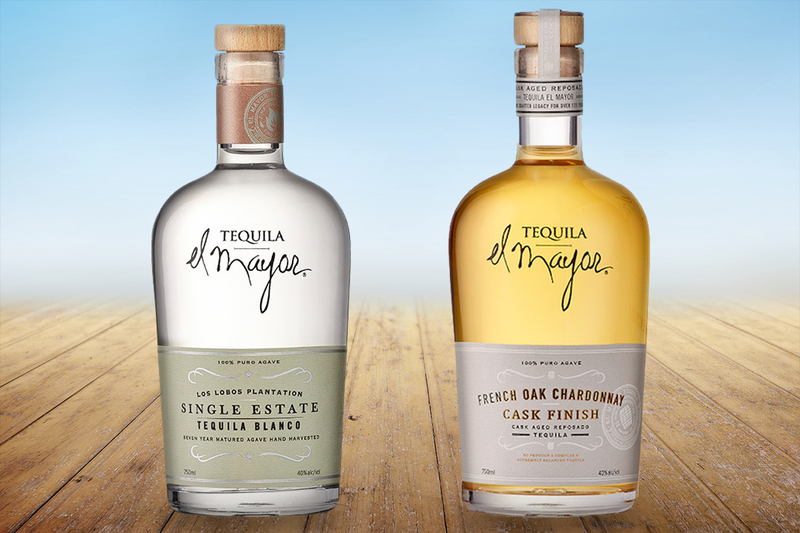 This past Tuesday, Tequila El Mayor announced two new limited edition tequila releases. Behind these releases is Graciela González. She is a fourth generation distiller and daughter of master distiller, Rodolfo González, at Destiladora González González, which produces the tequila brand. This tequila is distilled from estate-grown Blue Weber agave and aged for nine months in French oak chardonnay casks. The agave is slow-cooked for 28 hours and pressed before double distillation, then rested for nine months in the French oak barrels in the back of the hacienda. This tequila is sourced entirely from the Los Lobos Plantation in Jalisco, Mexico. Created from 3,500 hand-selected agave plants that were tended for seven years and harvested by hand. Both Limited Releases are bottled at 40% ABV and will be available in 750ml bottles. Less than 5,000 bottles will be released for each variant. This is the third release in the Native Oak series named after the Quercus garryana, a species of white oak sourced from the Pacific Northwest. Previous editions married ratios of full-term matured garry oak to traditional oak casks, but limited supplies forced master distiller Matt Hofmann and blender Shane Armstrong to use a series of vattings and casks finishes for this year’s edition. 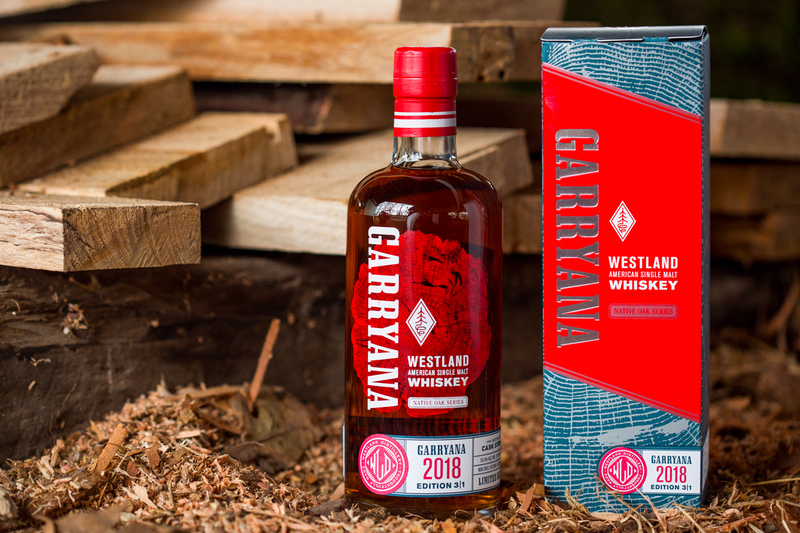 Beginning with a mash bill of five-malt, Washington select, and heavily-peated malted barleys the whiskey matured in Garry oak, new American oak, 1st fill ex-bourbon, 1st fill ex-port and refill ex-Westland casks. Available as of September 2018 with only 1,638 bottles in limited distribution nationwide SRP $149.99. Thanks for joining us this Friday to take a look at what’s going on in the spirits world. From the release of The Macallan Genesis, to the new Old Pulteney releases and the tequilas coming out of El Mayor, some exciting things are in the works. And of course, who could forget the brand new updates to the Distiller app? Be sure to update your apps and start tagging locations in your Tastes today.